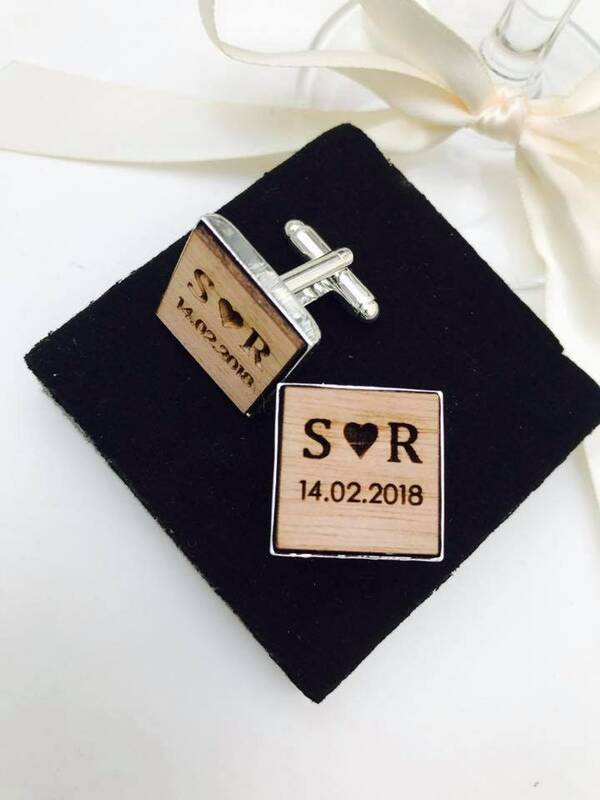 Engraved on high quality Darkwood. 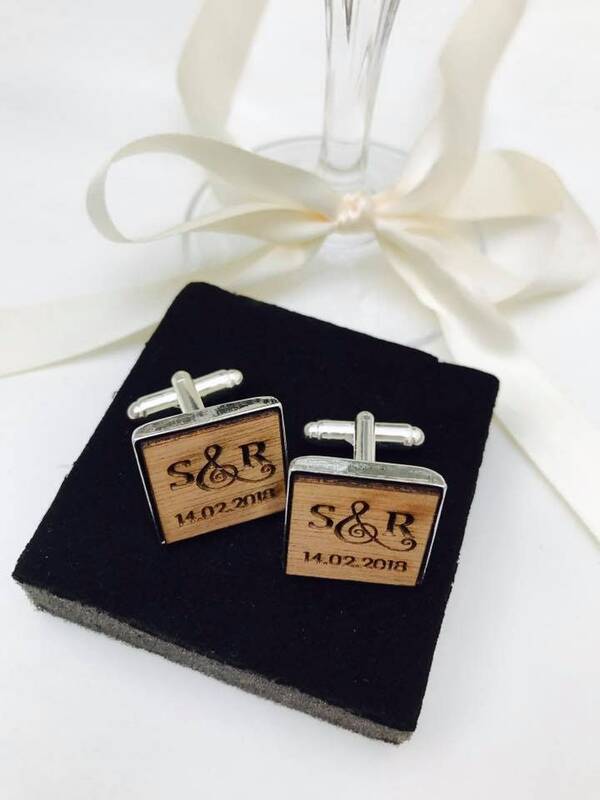 Suitable for: groom, groomsmen, weddings, anniversaries, birthdays etc. 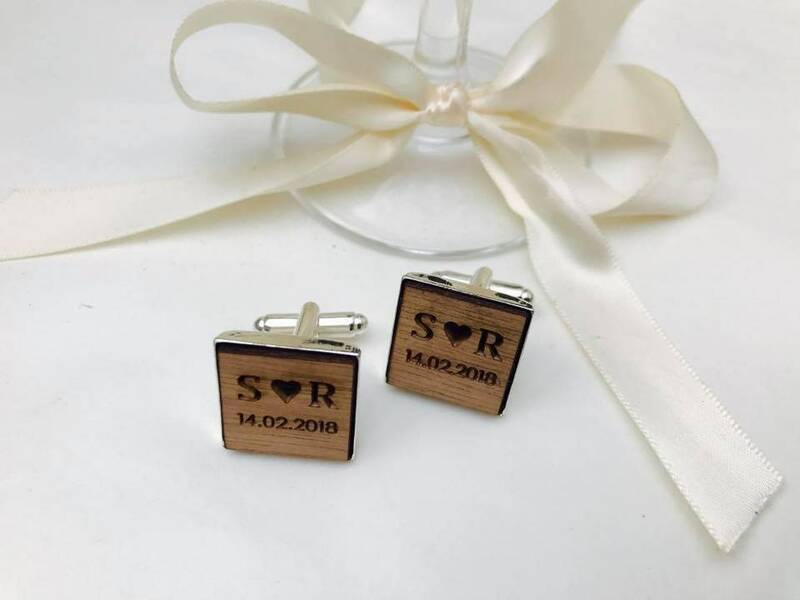 · Approx: dimensions: 18mm · Personalised with your own two initials & date on each set. Please allow 5-7 working days for engraving and despatch of goods.